Some people demand more, need more and will not be satisfied with the standard. At Taxi 7 we understand that sometimes you must go beyond the call of duty to satisfy the discerning customers. 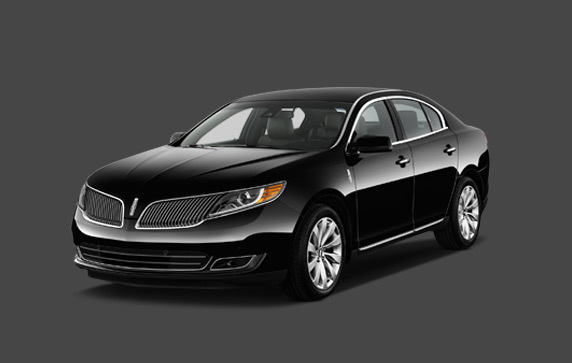 Our Taxi 7 special service focuses on providing the most effective an unique service in ground transportation for the demanding clientele niche, and we take pride in the fact that we can accommodate passengers and travelers with the highest standards. With our luxury fleet, our use of state of the art technology, the rigorous training our staff goes through and the passion that we have for what we do set our Special Services far above the rest. Going the extra mile for the client is just where we start. To ensure maximum client satisfaction we are always looking at what we can do better next time and how to improve everything we can.